dox42 is going to be even more powerful! 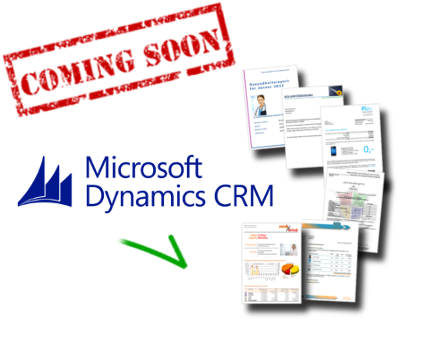 The new dox42 Enterprise Modulefor Microsoft Dynamics CRM is available soon! Access MS CRM online and on-premise data with the new data source! With this you can fully integrate Microsoft Dynamics CRM data into your documents! How do you use dox42? Which advantages does dox42 offer? How does your most awesome template look like? Which systems do you integrate dox42 with? Which other tips and tricks do you have up your sleeve? Since 1994 aXon stands for the successful implementation of business software. 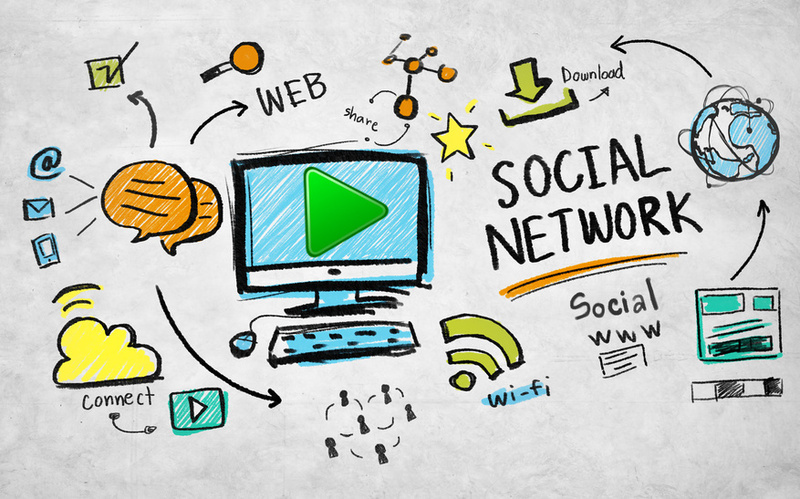 The company offers software, IT consulting and services. aXon, located in the technology park Paderborn, currently has 35 employees and supports over 300 customers in the German-speaking area. aXon implements customer-specific SharePoint projects as full-service provider with its own team of consultants and engineers. When it comes to document automation, the possibilities with dox42 perfectly expand aXon’s portfolio. Welcome to the dox42-partner network, aXon! 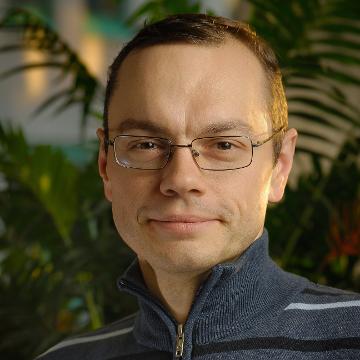 If you would like to get the most out of SharePoint- or Dynamics-AX, free-com is the right choice. The company’s Add-Ons and SharePoint Enterprise Apps extend the Microsoft products with their process- and production-relevant features. Thanks to the dox42 partnership, the possibilities offered by free-com are even further extended. Welcome to the dox42-partner network, free-com! 'Tyrol in the heart, keeping the future in sight.' 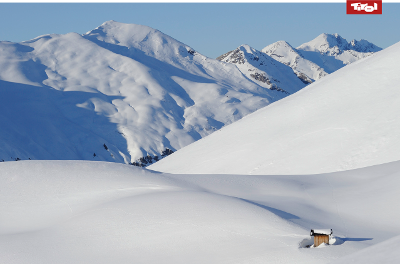 In line with this, the information- and service institution for promotion and development of the Tyrolean tourism 'Tirol Werbung' decided in favour of our partner ACP and dox42! Tirol Werbung is going to generate lots of great documents with dox42! '[...] As university we do have a number of documents which have to be produced regularly. Therefor dox42 is the ideal automation-software, as our departments are able to generate the templates in the familiar Office-environment. Hence, training effort is reduced substantially and the IT department is relieved when it comes to layout and design issues. Take advantage of the full dox42 power by updating the software! We are constantly developing and improving dox42 for you! Take advantage of the full power and carry out software updates regularly. In the download area of dox42 you can download the latest version any time - free of charge. 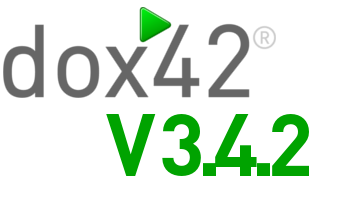 By the way: dox42 is backward compatible and all current settings are retained.